Excited to watch WrestleMania highlights and know more about match results of WrestleMania 34? The WrestleMania 34 was an exciting night for WWE Fans. And here without wasting any time, we will let you know about the match results. 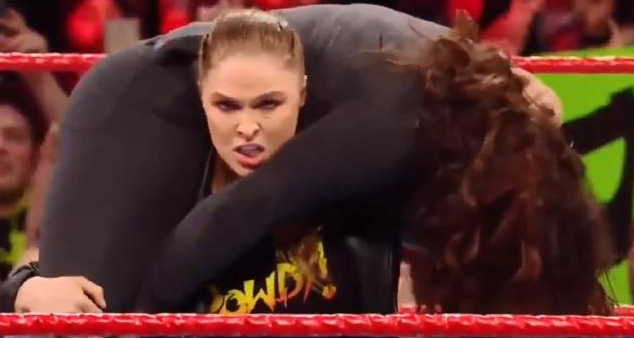 The Olympic gold medalist, debuting in her first WrestleMania, Ronda Rousey showed no respect to Stephanie McMahon at WrestleMania 34. In a mixed tag team match, they defeated Triple H and Stephanie McMahon. Though the match was called off at last Monday Night RAW that John Cena won’t be facing the Undertaker. But nevertheless, the Undertaker made his appearance at WrestleMania which was a great surprise, and he accepted the challenge of John Cena. 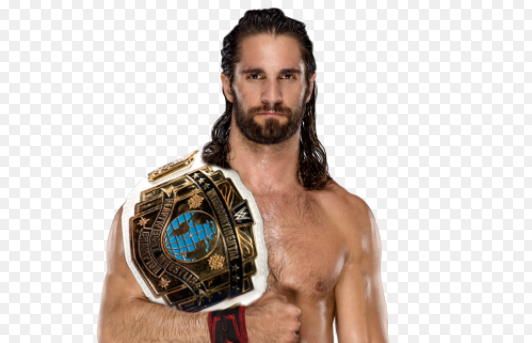 It was again a WrestleMania moment for Seth Rollins as he became the new Intercontinental Champion by defeating the Finn Balor and The Miz at WrestleMania 34 in a triple threat match. 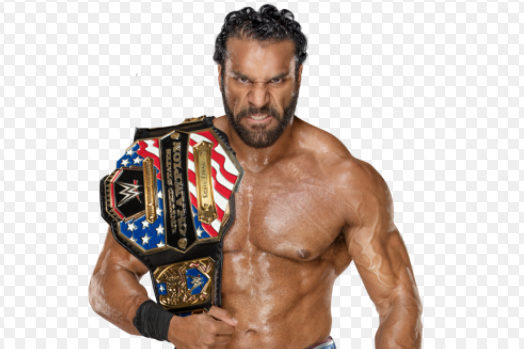 The former WWE Champion Jinder Mahal was successful to become the new United States Champion at WrestleMania 34. He defeated Randy Orton, Bobby Roode & Rusev in a fatal-four-match to win the United States title. It was Nia Jax who became the new Raw Women’s Champion by defeating Alexa Bliss at WrestleMania 34. Finally, Nia took her revenge from Alexa Bliss for all the betrayal she did to her. In a tag team match, the Daniel Bryan and Shane McMahon defeated Kevin Owens and Sami Zayn. Now the defeat at WrestleMania for the best friends means that they no longer will be the part of SmackDown. The Phenomenal AJ Styles was able to defend his title against Shinsuke Nakamura at WrestleMania 34. Hard to say, but yes it was beast who remained unbeaten at WrestleMania 34. Brock Lesnar brutally assaulted Reigns with his arms and leave him full blooded. It was a great match but Roman Reigns felt short of becoming the new Universal Champion.